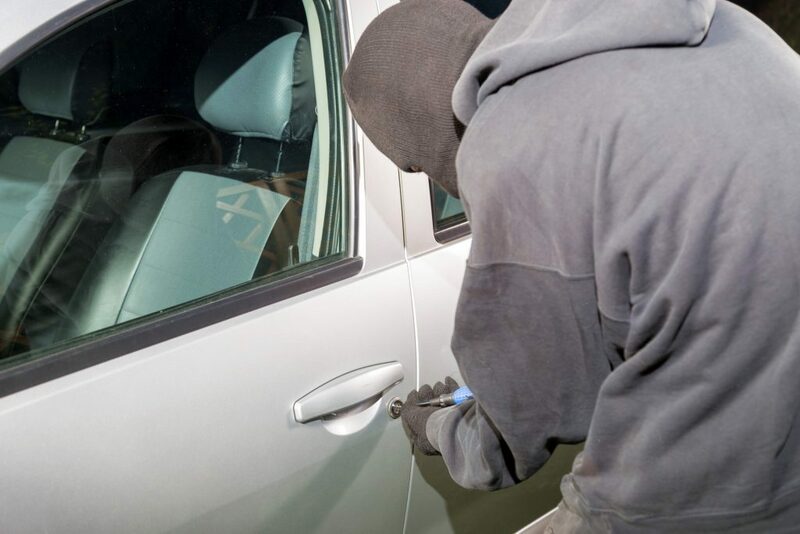 A judge with a gun stopped a man from breaking into a vehicle In Carlsbad, New Mexico. Eddy County Magistrate Judge Kelly Calicoat told police that he had been leaving the courthouse when he spotted a man rummaging through a car he knew belonged to one of the courthouse clerks. When Judge Calicoat returned to ask the clerk if anyone was supposed to be in her vehicle, she said no. The judge, who was elected last year on a campaign platform based around his nearly three decades of law enforcement experience, returned to the parking lot with the clerk in tow to confront the unknown man. Police say Calicoat told them the car burglar was acting strange and might have had a weapon concealed in his baggy clothes, the judge drew his pistol and ordered the man to his knees. While waiting for police to arrive, 40-year-old Carlos Quintana (who has a criminal record of burglary, car theft, and armed robbery) attempted to explain away his alleged crime by saying he’d recently gotten out of jail and had mistook the clerks vehicle for his own. When police arrived, they took Quintana into custody and then to jail where he remains awaiting court. Obviously Judge Calicoat has far more experience than the average judge when confronting potentially armed career criminals. However, waiting in the safety of a building while police do the job they are paid to do is almost always the better option. Especially when there is a chance of putting the clerk at risk as well. Self-defense is a stressful event made even more so by the possibility of legal issues threatening your physical and financial freedom. Self-defense insurance can help reduce the level of stress after a situation where you find yourself fighting for you life. And USCCA offers some of the best. What did you think of this situation? Are there any lessons that can be learned from this situation? Leave a comment below to let me know.